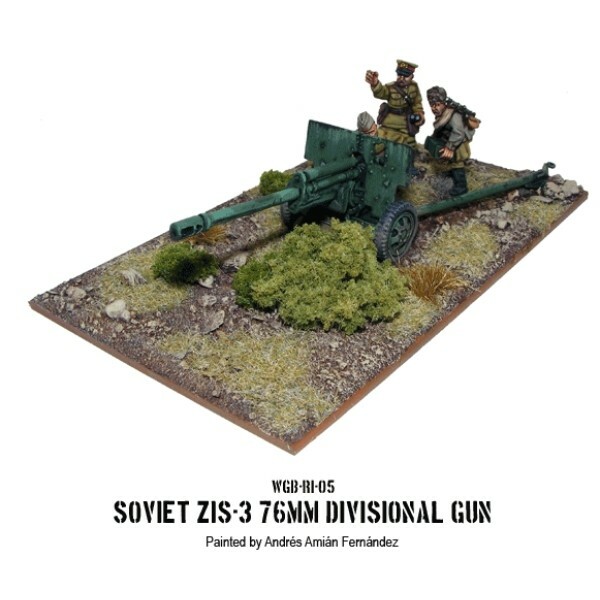 Description Bolt Action Points Values Description Value Fi..
Bolt Action - Red Army 76mm ZIS3 Divisional Gun The 76mm was the backbone in many ways of the..
Bolt Action - Red Army 82mm Mortar Team Like most countries in WW2 the Russians fielded masse..
Bolt Action - Soviet - Naval Brigade Command Led by a typical Soviet officer, this fellow, an..
Bolt Action - Soviet - Naval Brigade The hardened sailors of the Baltic and Black Sea Fleets ..
Bolt Action - Soviet 45mm Anti-Tank Gun The 45mm anti-tank gun was to be found at Company le..
Bolt Action - Soviet 45mm Anti-Tank Squad With a lack of their own anti-tank weapons the Sov..
Bolt Action - Soviet Assault Engineers Goryunov SG43 HMG Team Providing suppressive firepower..
Bolt Action - Soviet Command Pack contains 3 metal foot figures. 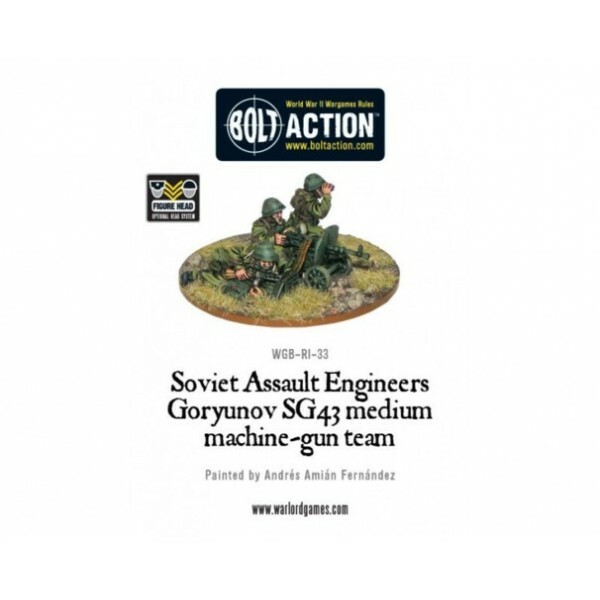 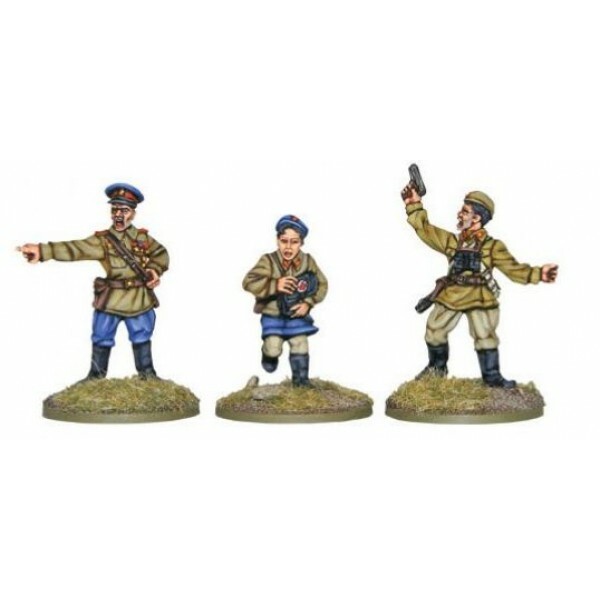 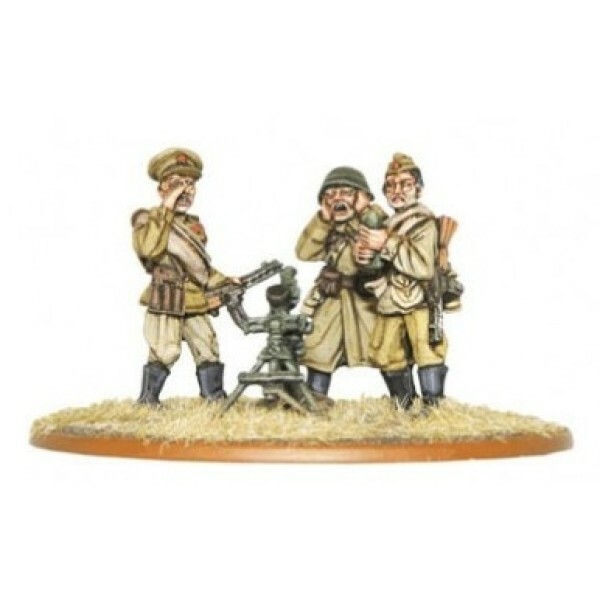 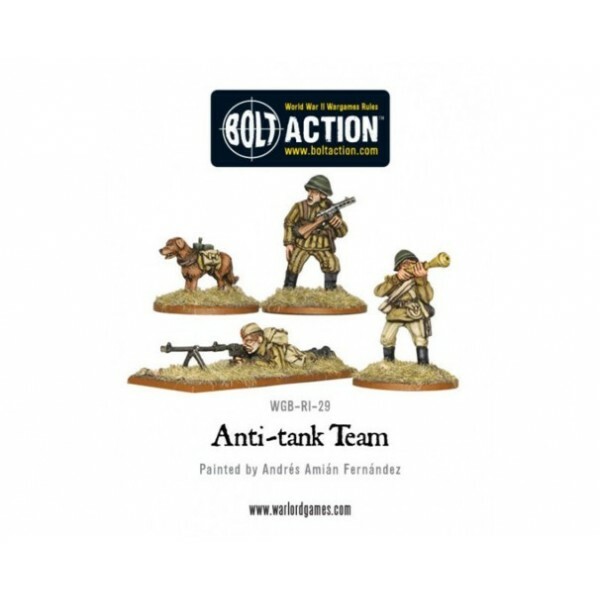 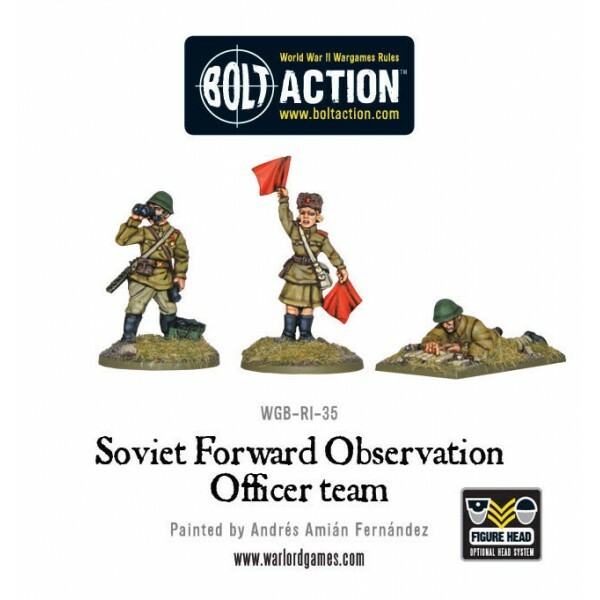 Models come unassembled..
Bolt Action - Soviet Army FOOs Pack contains 3 metal foot figures. 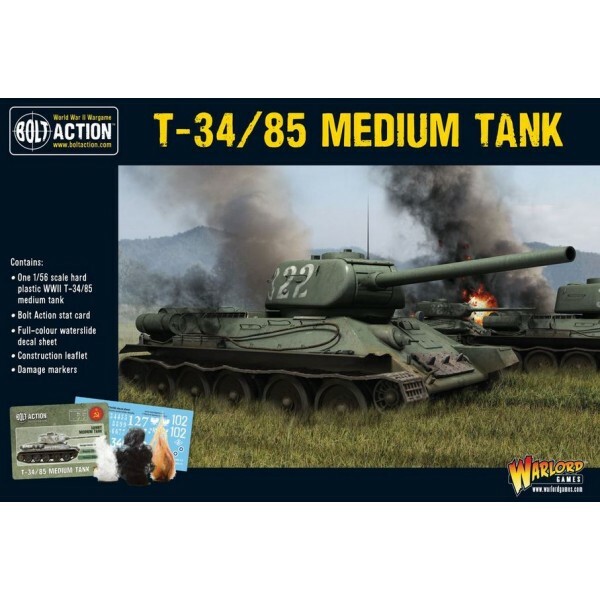 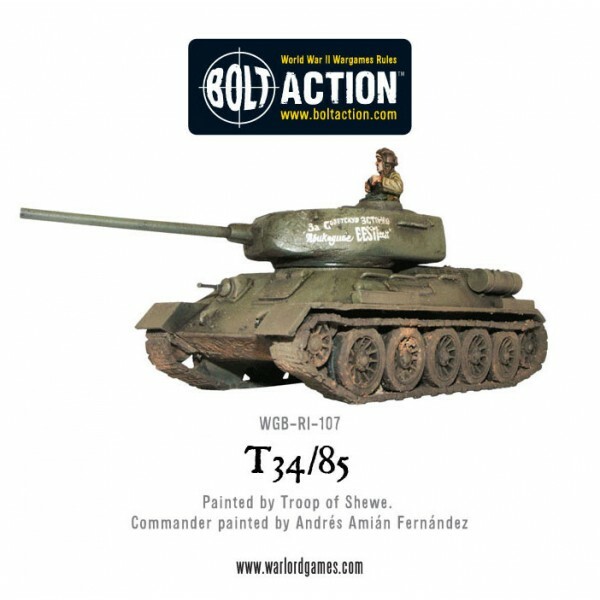 Models come unassembl..
WGB-RI-107 - Russian T34/85 Medium Tank The late version of the classic Soviet T34 tank with ..
Bolt Action - Soviet - SU-76 Self-Propelled Gun This small but powerful self propelled gun wa.. 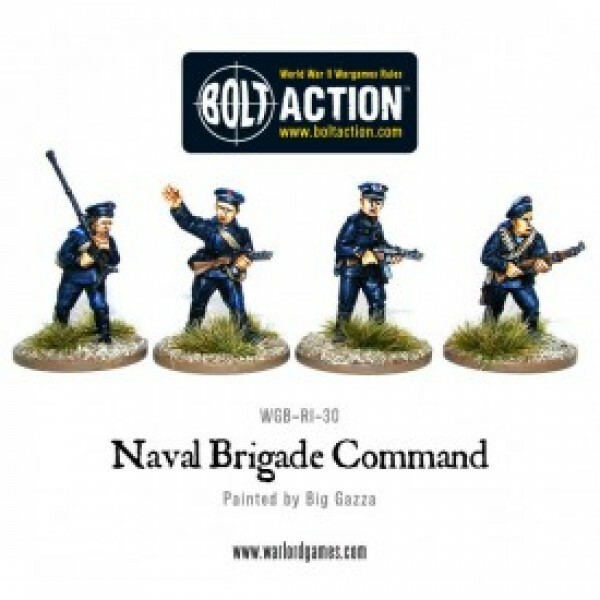 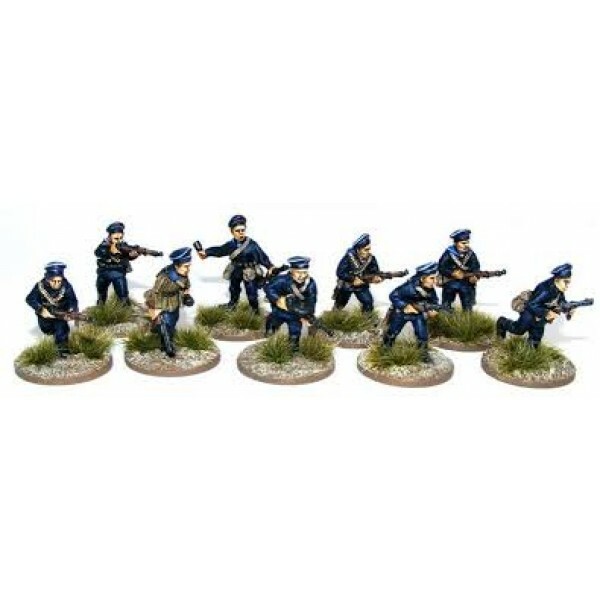 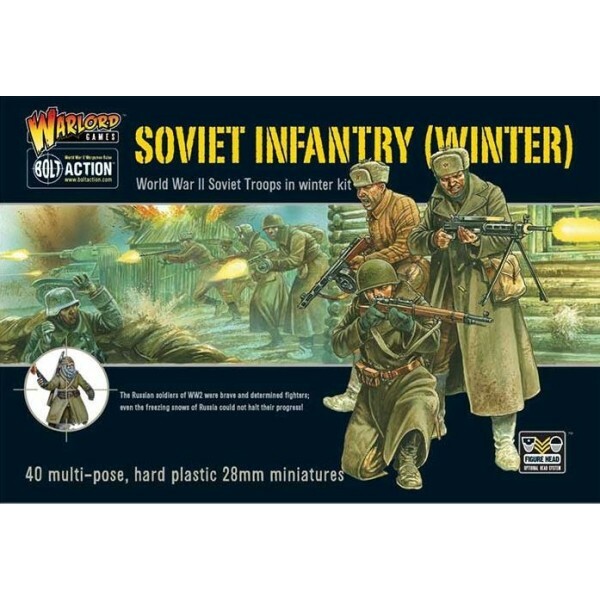 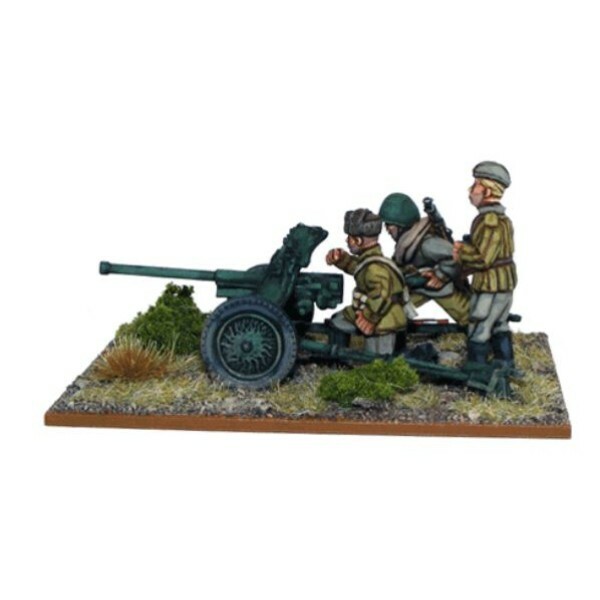 Description Scale: 28mm - 1/56th 40 Infantry Plastic Requi.. 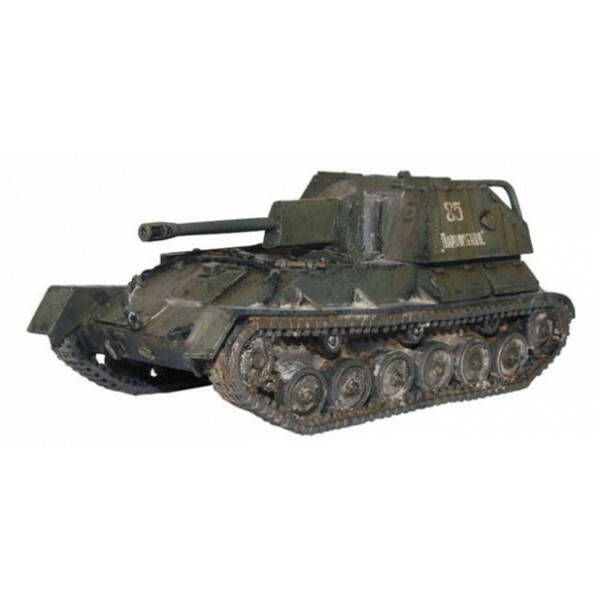 Description Scale: 28mm - 1/56th 8 Infantry 1 Vehicle Plastic Re.. 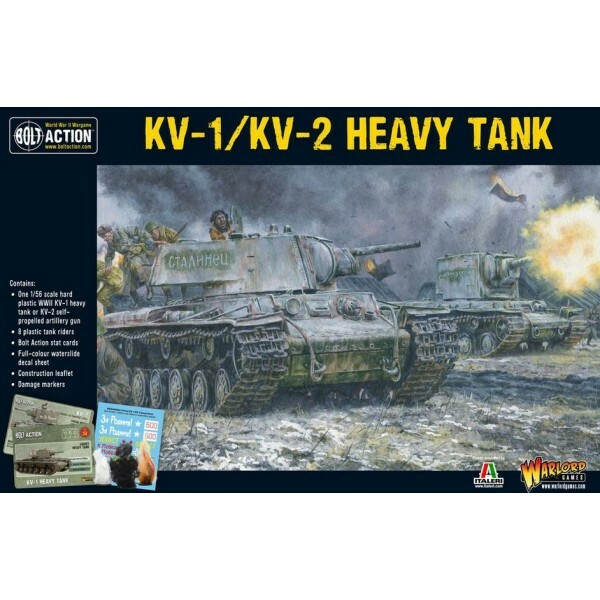 Description Scale: 28mm - 1/56th 1 Vehicle Plastic Includes stat card,..